Dr. John Ashdown-Hill is best known as an eminent historian, a Fellow of the Royal Historical Society, the author of twelve history books and numerous historical research articles. His work for the Looking for Richard Project was instrumental in the rediscovery of Richard III’s burial place in 2012, for which he was awarded an MBE in the 2015 Queen’s Birthday Honours list. 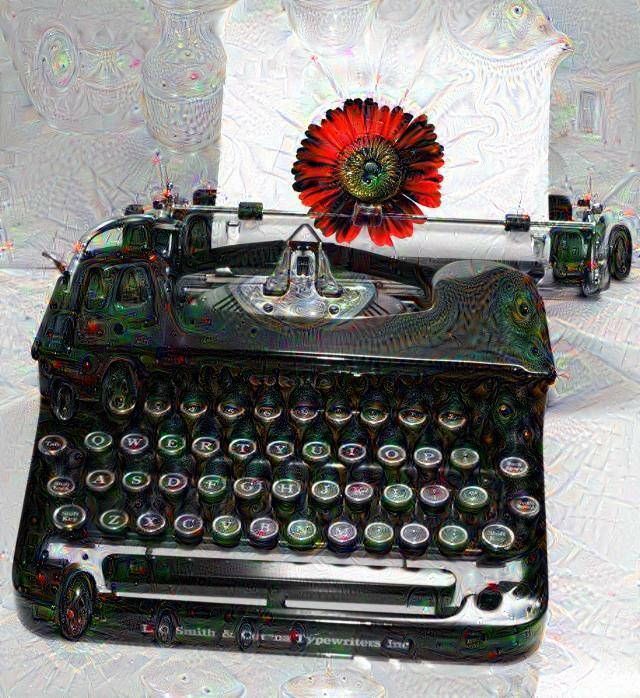 In 2016 Dr. Ashdown-Hill was diagnosed with a rare form of motor neurone disease, and this collection of his lifelong and private poetry, was his final project. Through its gentle humour, its thoughtful and passionate exploration of classical themes and exotic travels, its poignant and sometimes pointed look at significant events closer to home, we gain a rare insight into the elusive soul behind the well known historian. 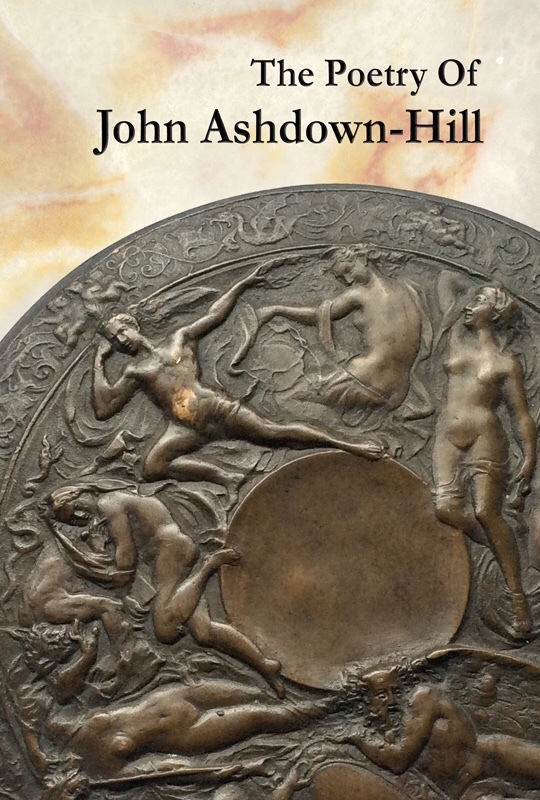 All proceeds from the sale of The Poetry Of John Ashdown-Hill will be donated to John’s chosen charity.